Now is the time to make plans to participate in the exciting events – exhibit your boat or compete in the Sikaflex Challenge! 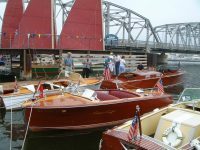 The Door County Classic & Wooden Boat Festival annually features a remarkable assortment of historic and beautiful vessels proudly displayed by their owners or builders. Registered boaters are invited to participate in a private bay-to-lake cruise and cocktail reception on the Friday before the festival, showcase their boat for the weekend and compete for awards and ribbons. 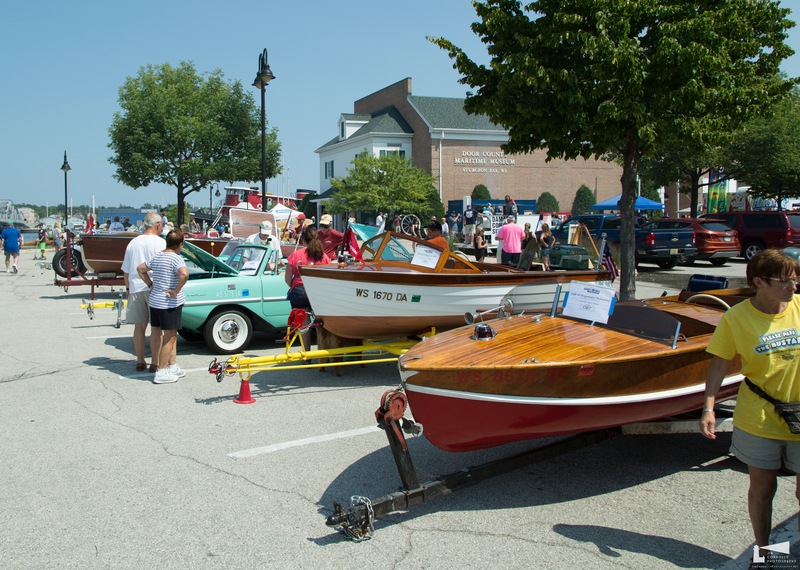 Boats will be displayed on trailers throughout the parking lot, along the waterfront and on the lawn. 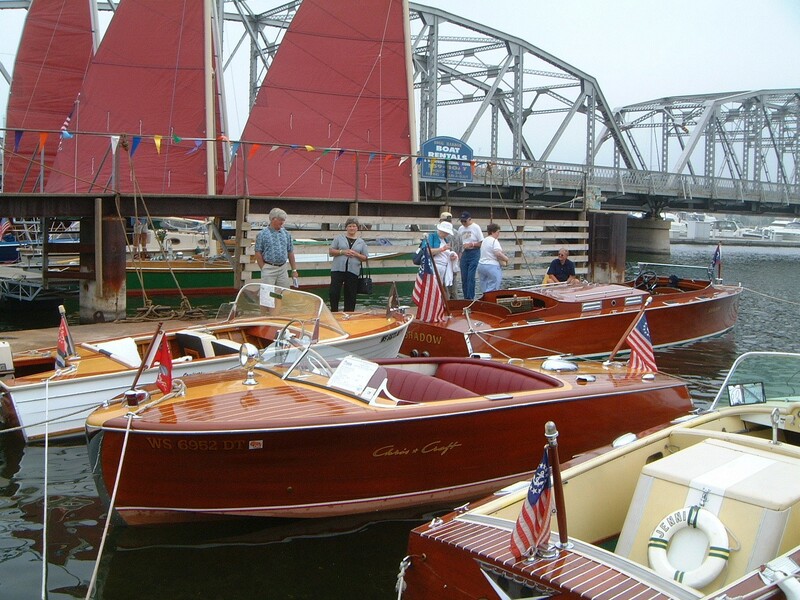 Held each year during Maritime Week in Sturgeon Bay, Wisconsin, the Door County Classic and Wooden Boat Festival is an event you won’t want to miss. In addition to viewing beautiful and fascinating classic and wooden boats, you can visit nautical displays, our Boathouse Sale, and the concessions tent. There are kids’ activities to keep young boat lovers busy and entertained. And to top it all off, you’ll get to visit the Door County Maritime Museum where you will be amazed at its terrific displays featuring the maritime history of the Door Peninsula. You can even tour the museum’s signature vessel, the century-old tug John Purves. Welcome aboard! Want to bring your boat to display? You can REGISTER HERE! 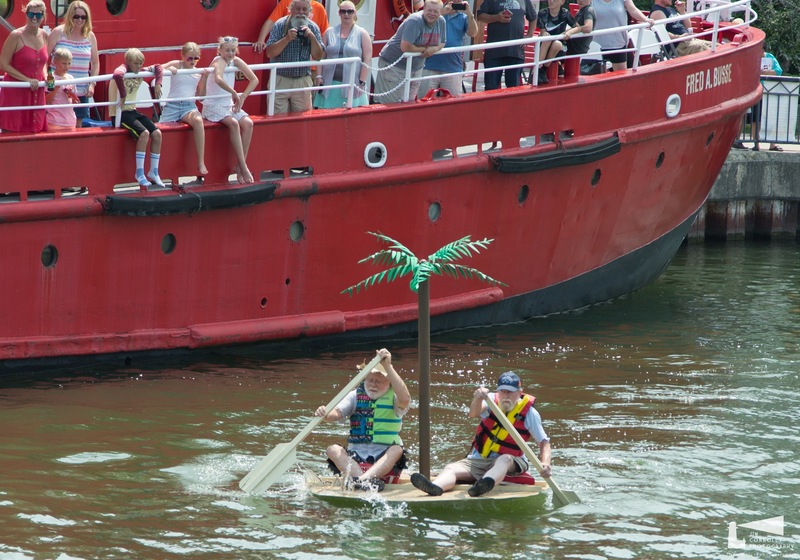 The Sikaflex Challenge boat building competition returns this year! Construct a boat on Saturday, add decoration on Sunday morning and race for points on Sunday afternoon. Sikaflex Challenge building restrictions make for fun and exciting sea trials. The Sikaflex Challenge is limited to 12 two-person teams so register early for a spot in the challenge. New this year, you can sign up to participate online! CLICK HERE to enter! We want to thank all of our 2018 sponsors whose generous contributions and assistance make the Door County Classic and Wooden Boat Festival happen.